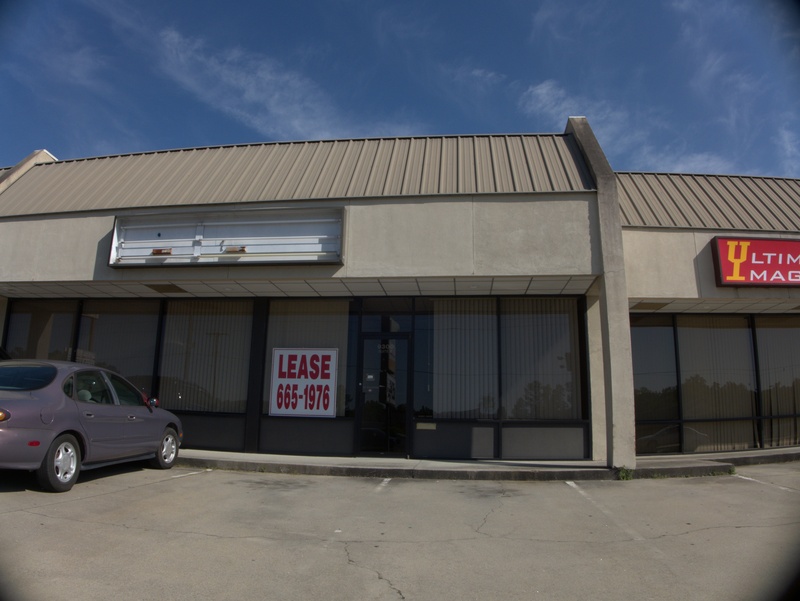 This old-school appliance store, right next door to Spring Valley Liquor Store & Party Shop is now vacant. 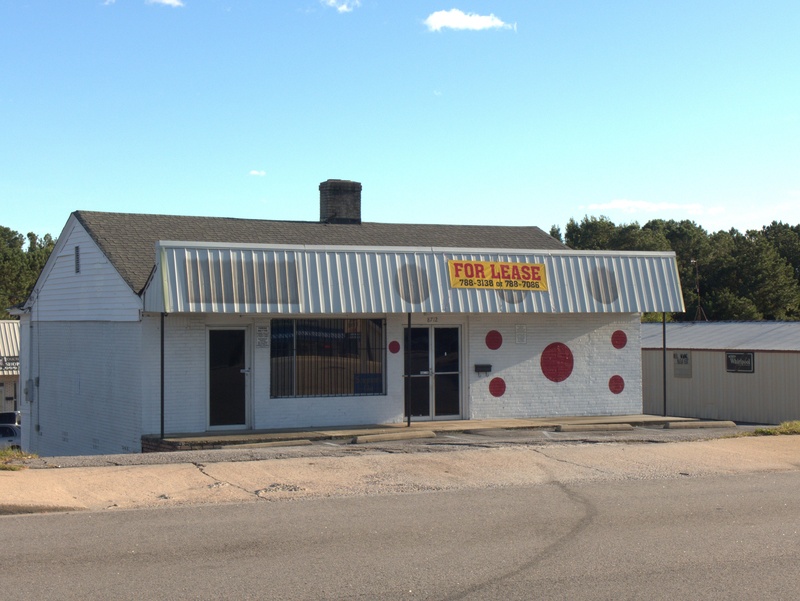 I kind of like the folklore quality of identifying liquor stores with red dots. I think it was more a legal thing, at least at one time, than were the barber pole, the pawnbroker's trio of balls and the medical cross & caduceus, but it falls in that category nonetheless. 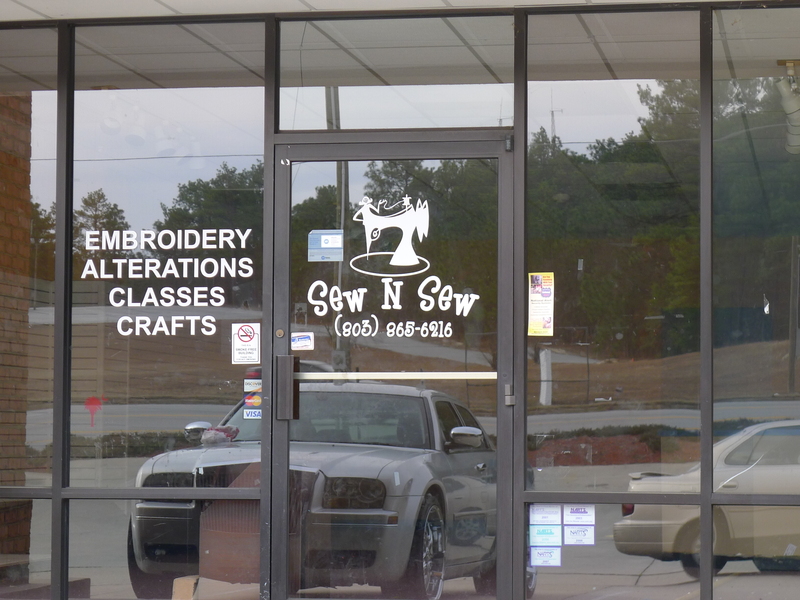 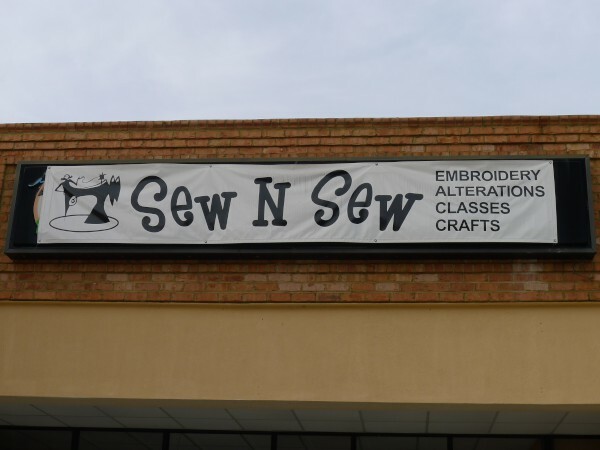 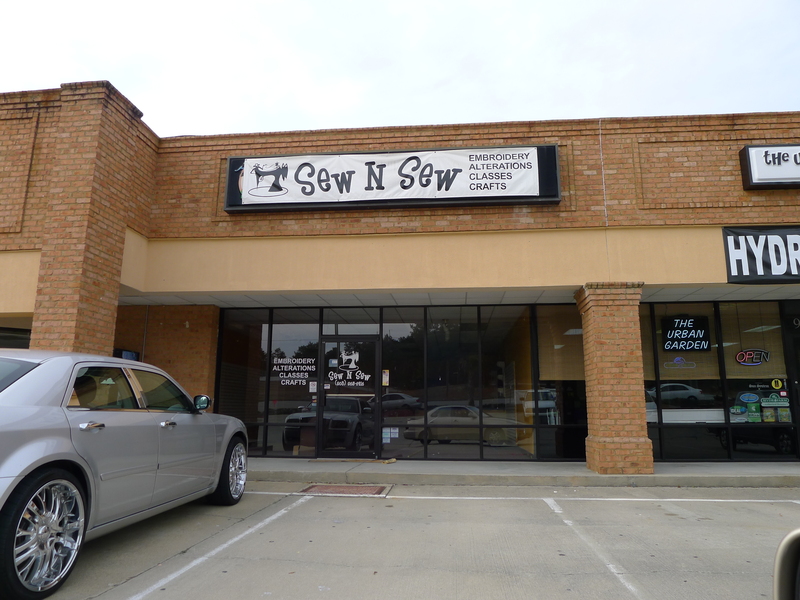 Anyway, this store, not far from the antique mall, is listed in the 2018 phonebook, so it either closed this year, or after listings closed last year. 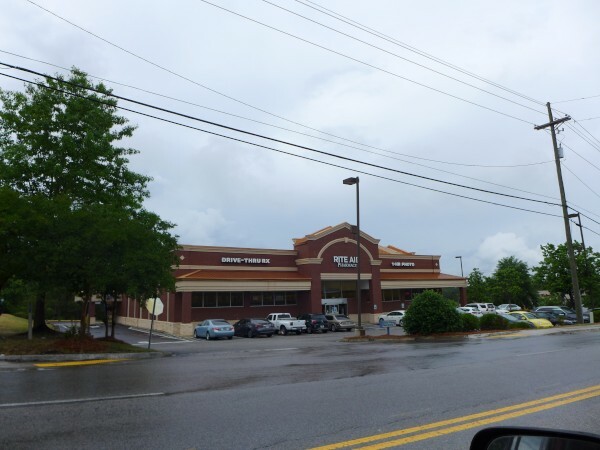 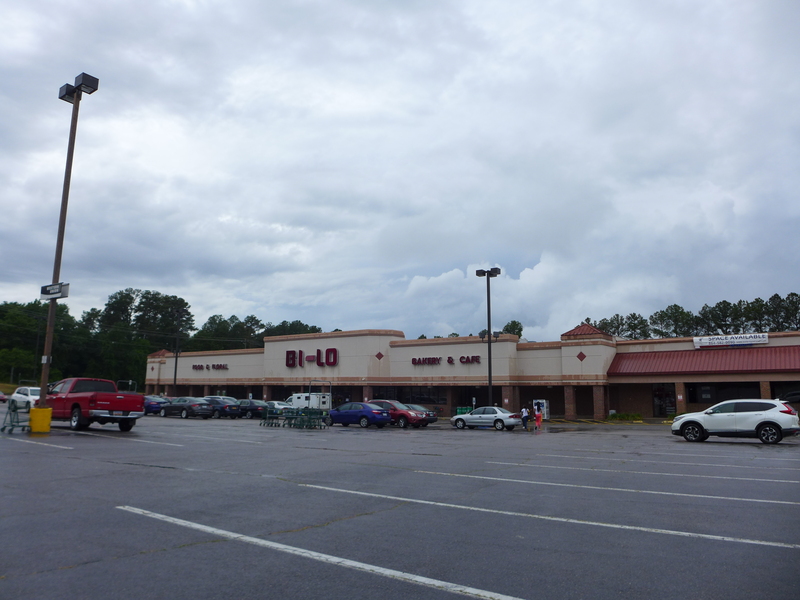 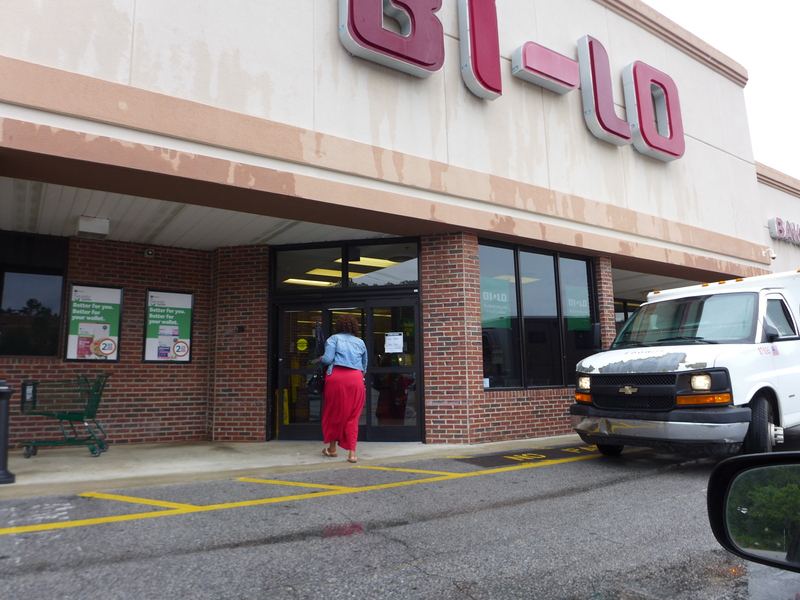 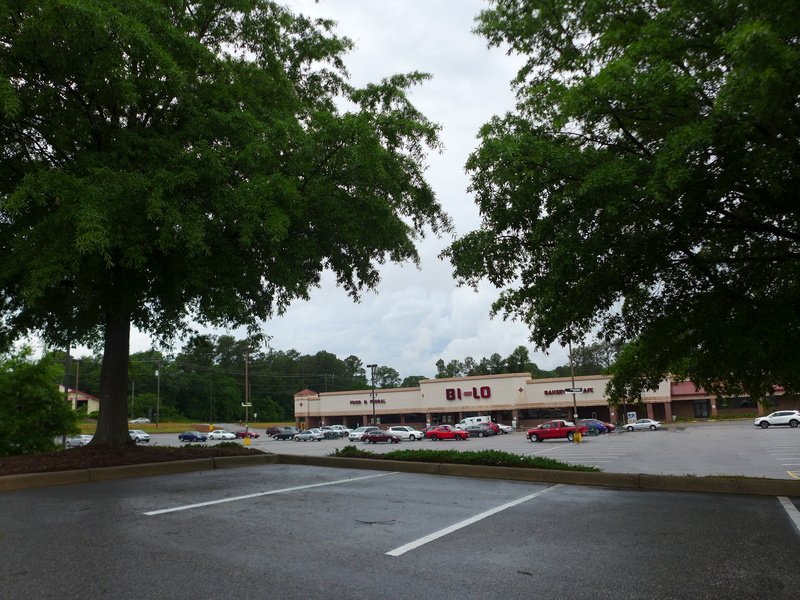 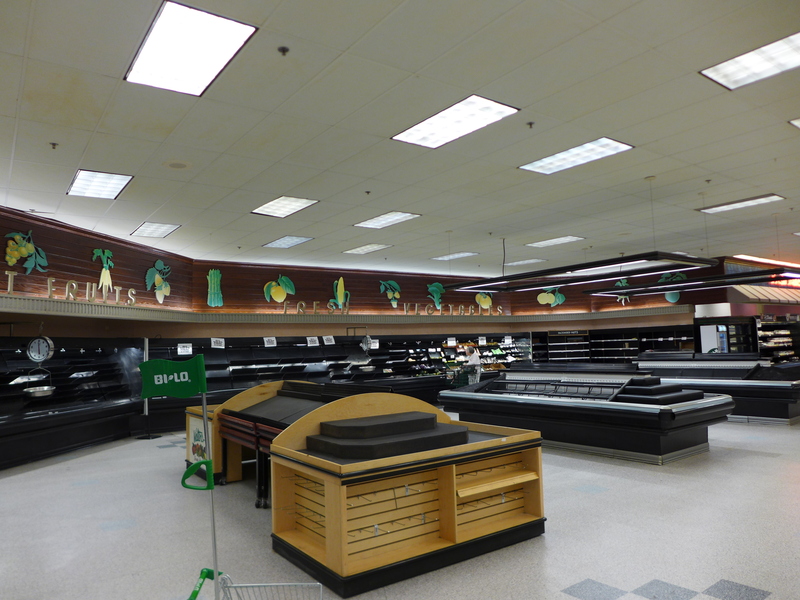 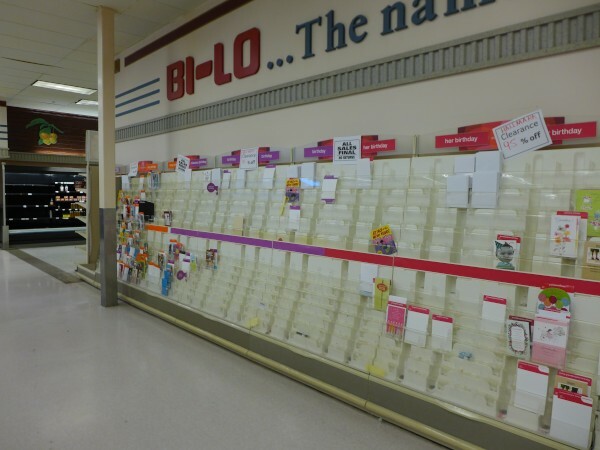 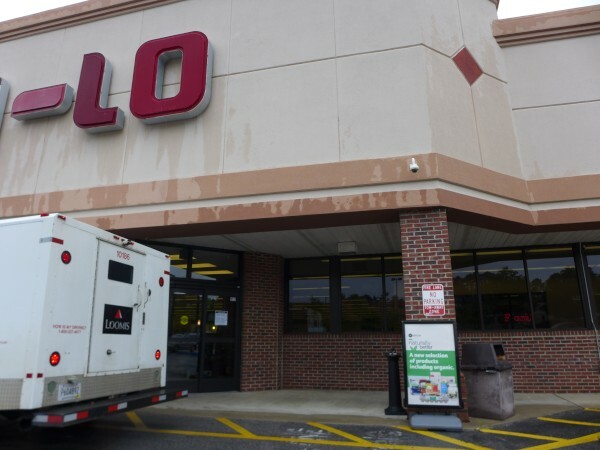 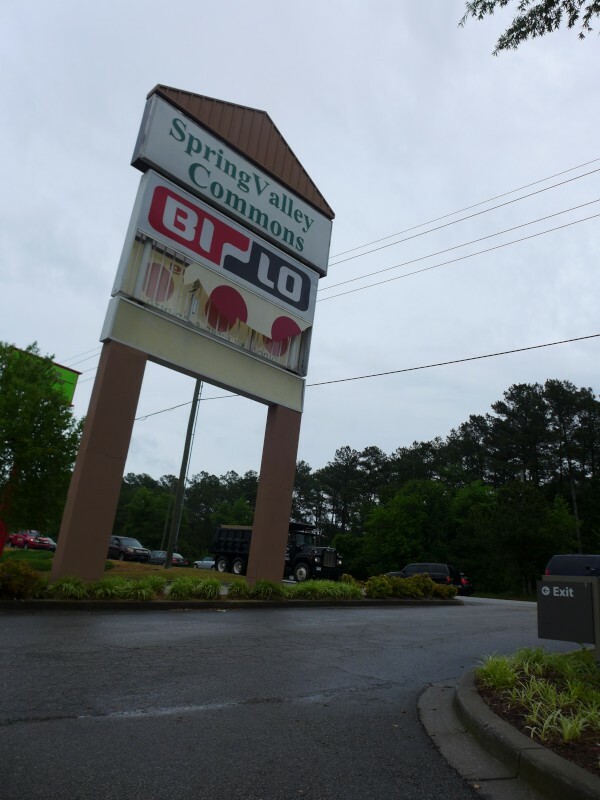 As mentioned by commenter ED a while back, this Bi-Lo in Spring Valley Commons is the only one in Columbia currently slated to close and re-open as a Food Lion. 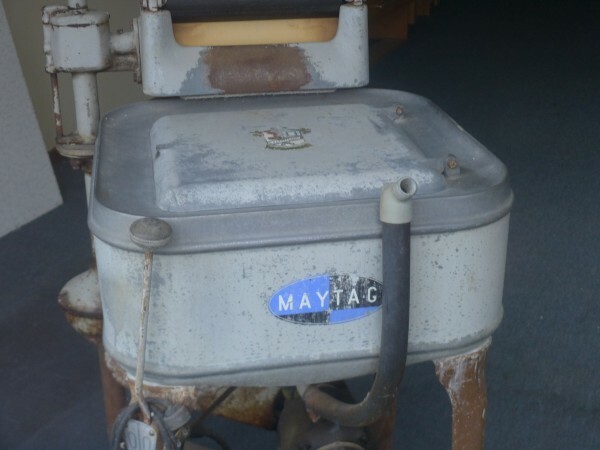 The process has now started, and while the shelves are getting rather bare, there are definitely some good deals to be had, as everything seems to be at least 40% off. I do find it rather curious that they have eschewed the normal Closing signs here. 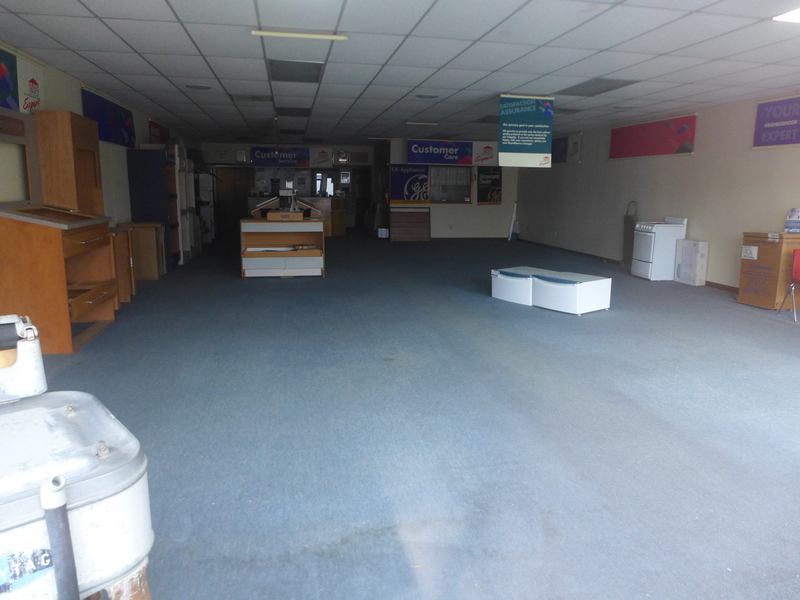 I was not in fact sure the clearance had begun because there is no indication in any of the windows. 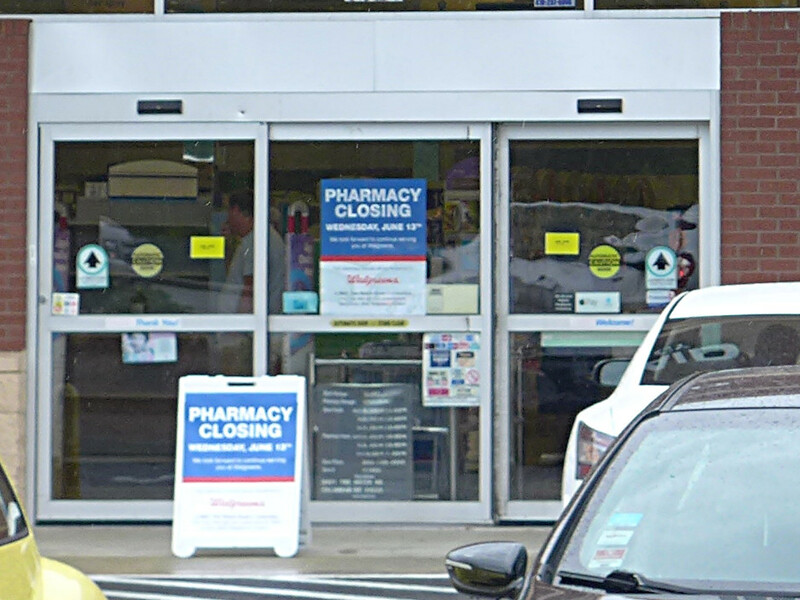 The closest thing is a small paper sign posting reduced hours, but not saying why. 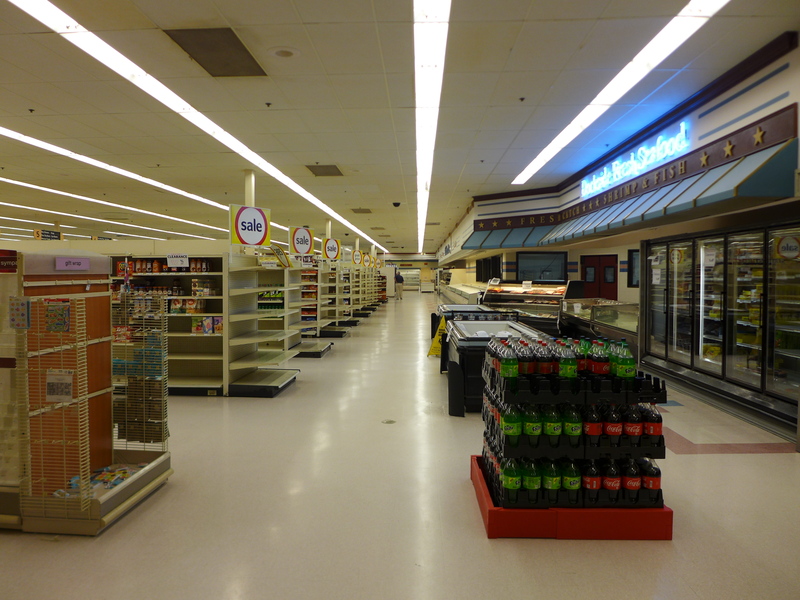 It will be interesting to see how much work Food Lion does on the interior here. 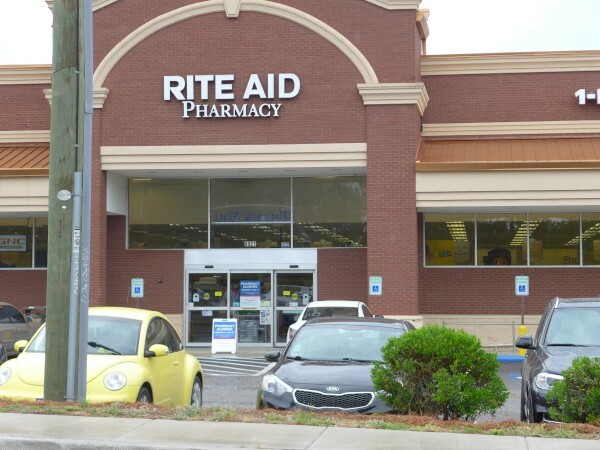 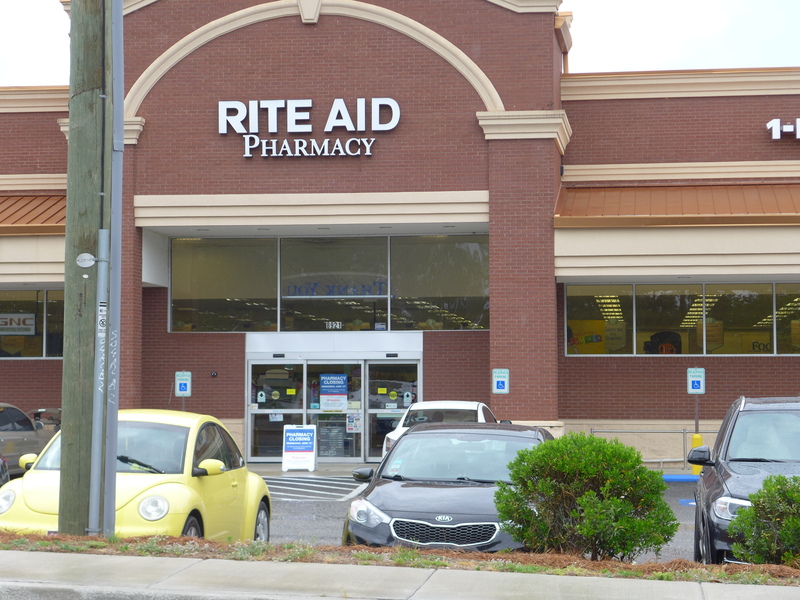 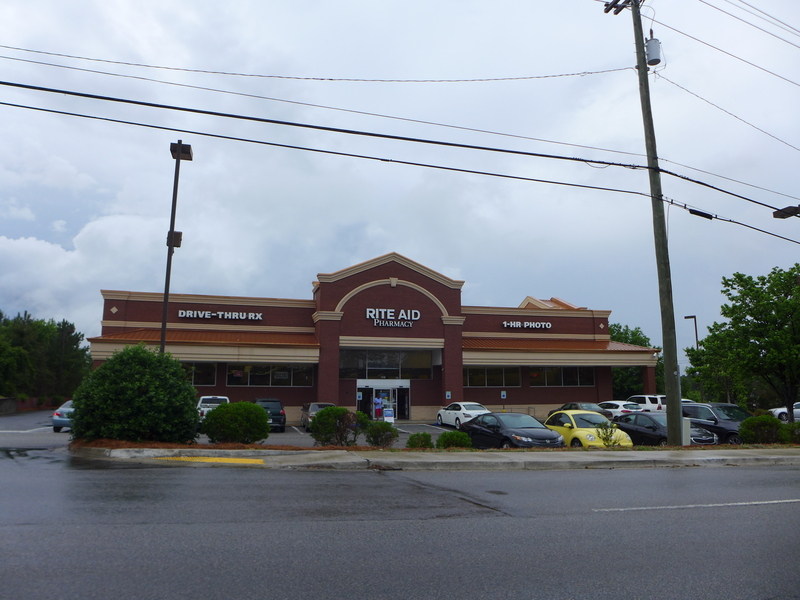 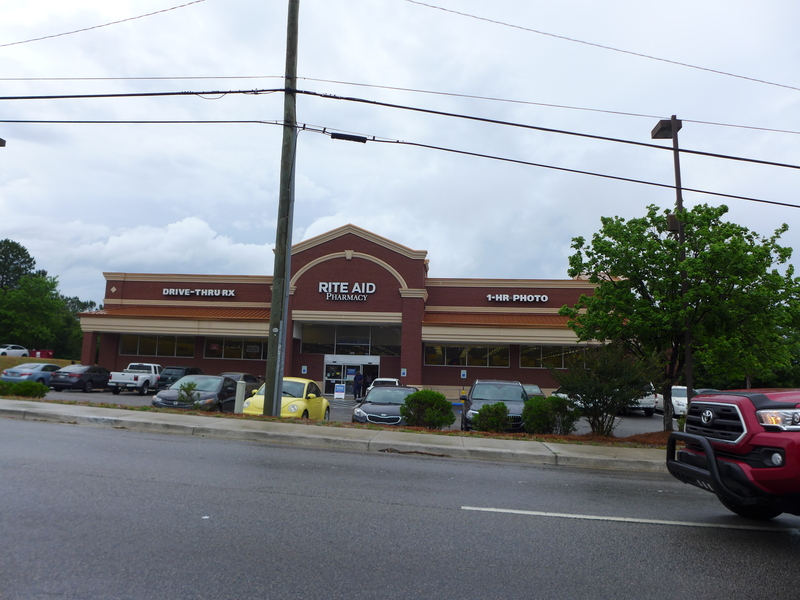 As we discussed earlier those Rite Aid locations which have been purchased by Walgreens and are close to an existing Walgreens location will be closing. 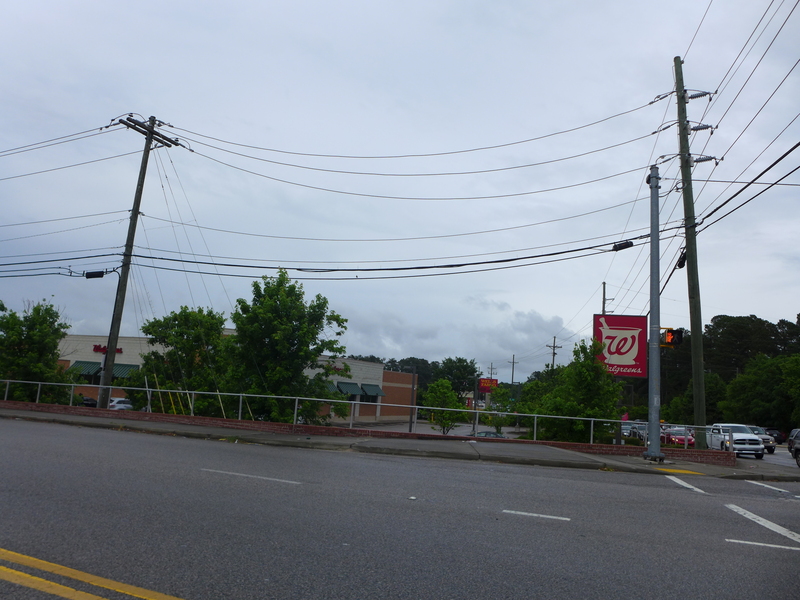 The process has started now, and this store, at the west corner of Two Notch & Rabon Roads will be closing on 13 June. 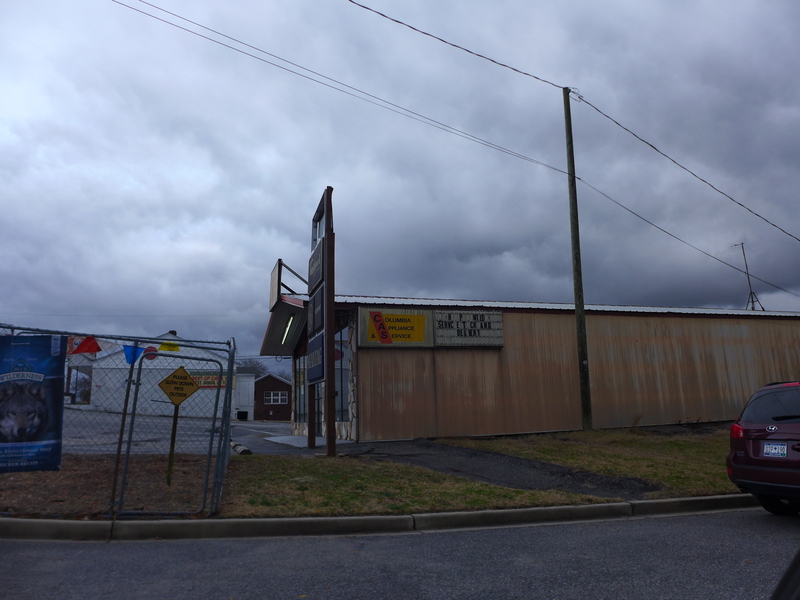 I didn't have a chance to go in, and these pictures through the rain aren't that great, but you can see that signs are up. How close is this store to a Walgreens? 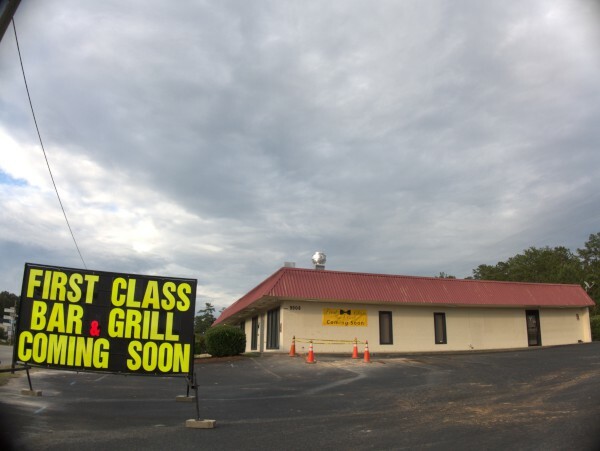 I noticed the other day that the Doctor's office on the west side of the Farm Bureau building is becoming First Class Bar & Grill. 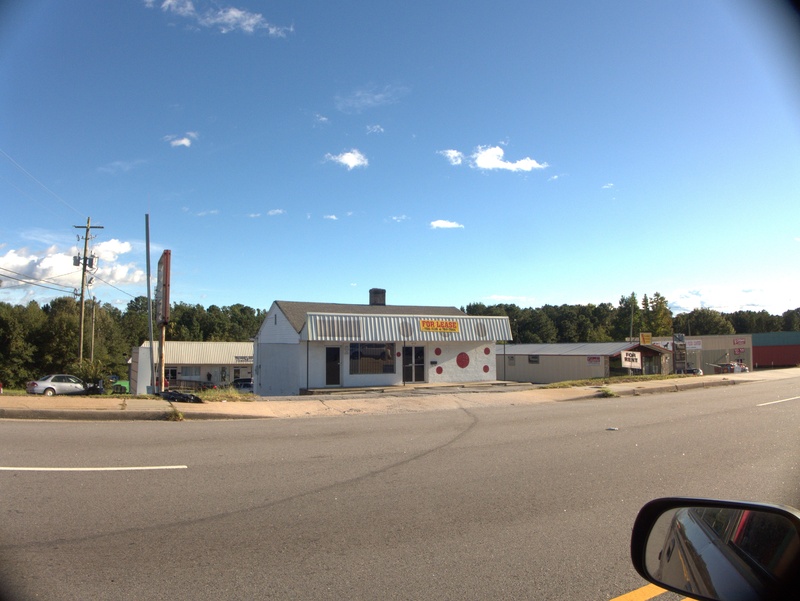 I first wrote about this lot in the closing for North 1 Drive-In, a location that had a certain notoriety amongst teenage boys. 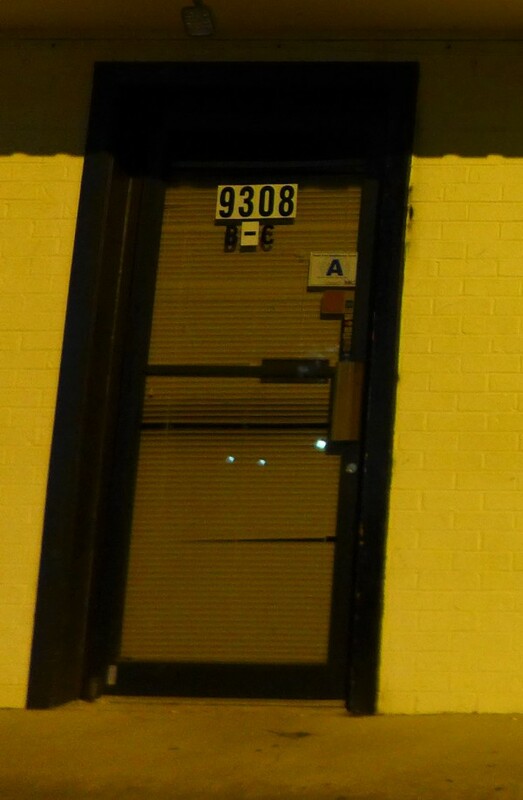 Interestingly, the address given during the theater days is 8757, which is two blocks off of the current number. 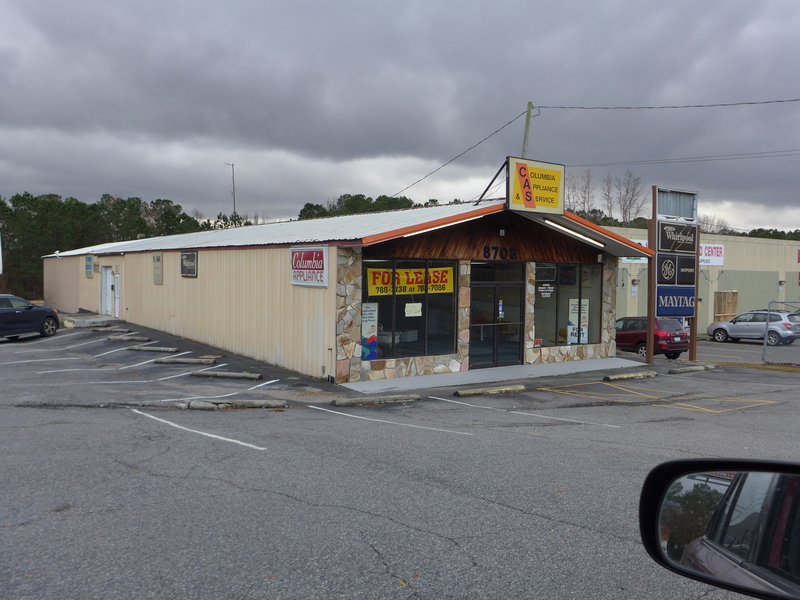 But then this was pretty much the boonies back then. Not being a big exercise fan, what I constantly noticed about the New Life incarnation was the electronic banner on the top of their roadside sign. 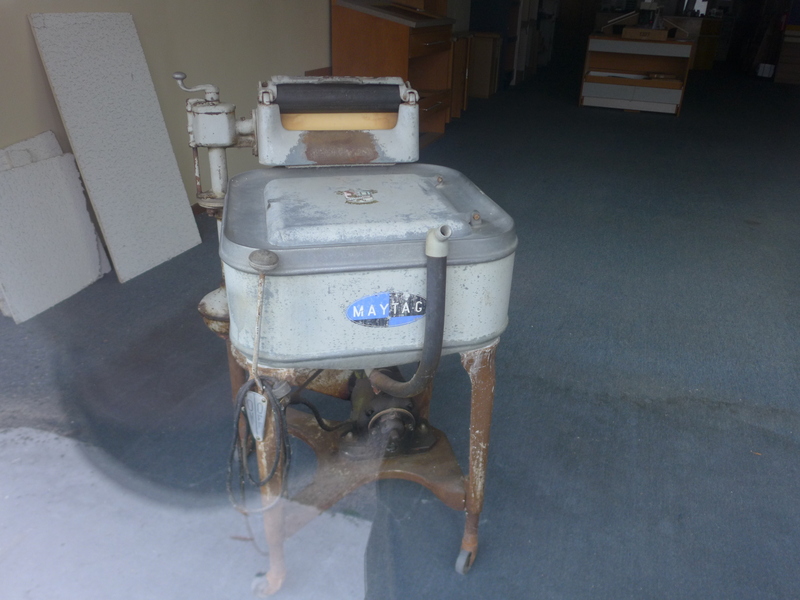 This normally ran a digital temperature reading, and it was never right -- Generally it wasn't even close. 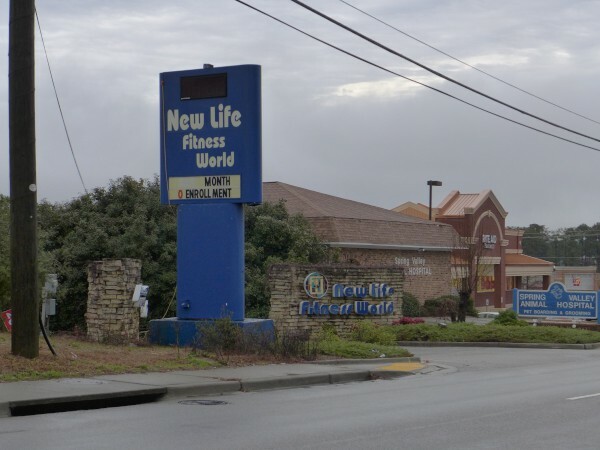 Like Columbia Athletic Club before them, New Life has apparently lost the local battle against the (very fit) 500 pound gorilla that is Gold's Gym. 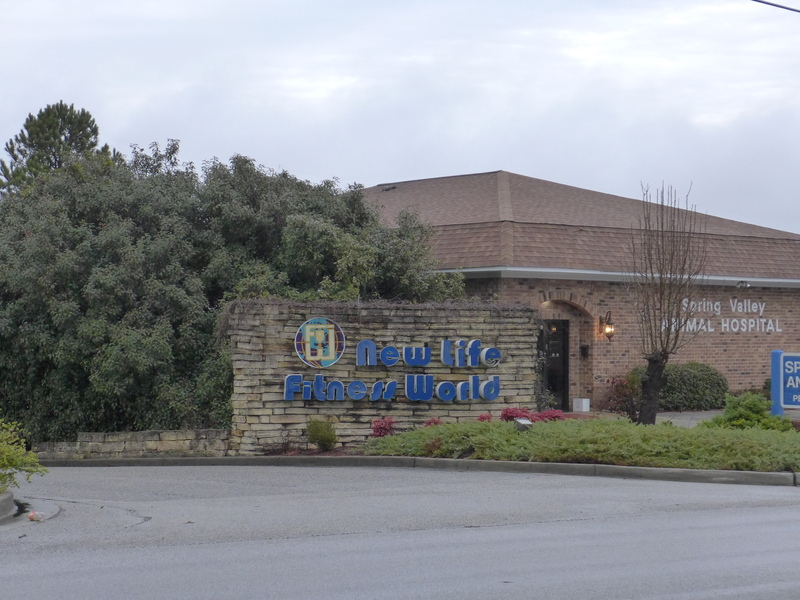 Curiously, apparently the only New Life location remaining is in Cedar Rapids Iowa. 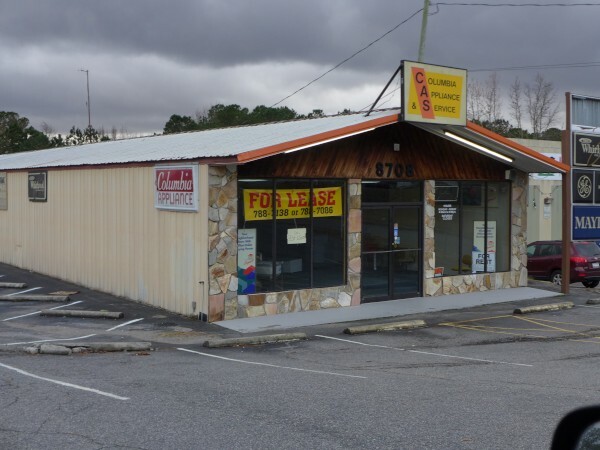 I'm not too sure about this storefront across from the Big Lots plaza on Two Notch and just to the left of the old The Crate location. Google reveals a couple of places that I'm pretty sure are still there and not in that particular unit. It might have been 123Imout (love that name! ), or it might not have. UPDATE 20 May 2014: Commenter Nat identifies former tenants Brass Elephant, Blair's & The Lighthouse so I have added them to the post title. 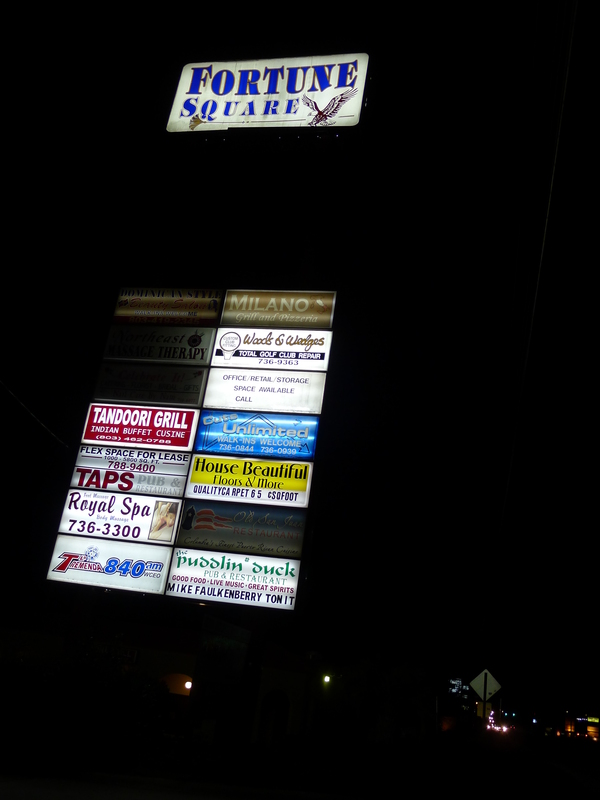 This little Irish pub was tucked away at the bottom of the hill in the little strip mall fronted by Dunkin' Donuts. 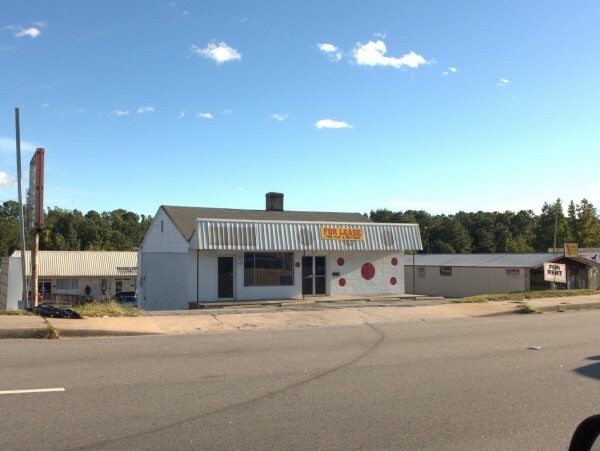 In fact, it was so tucked away that while every time I saw it, I meant to try it out sometime, it would always slip my mind completely when I actually was looking to go somewhere. 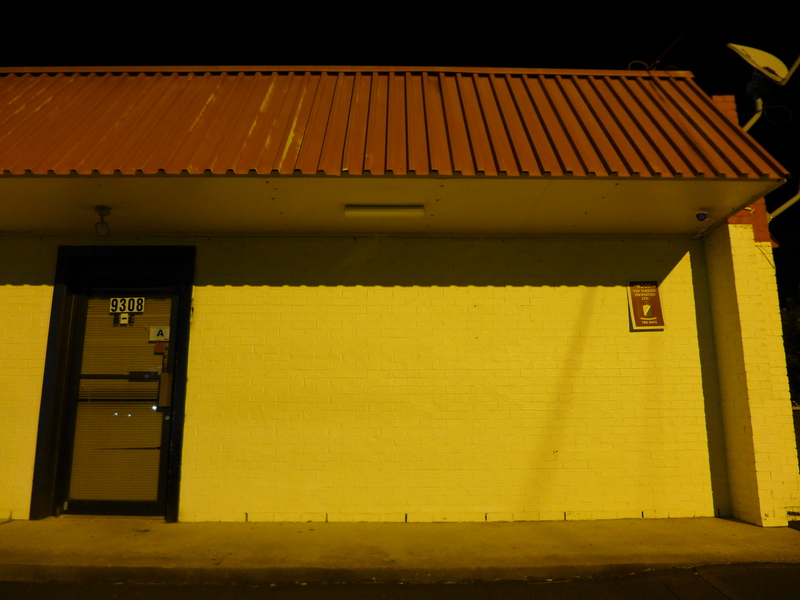 I noticed recently when I was looking at Golden City, that it had, so to speak, changed its stripes and is now Kwagga. 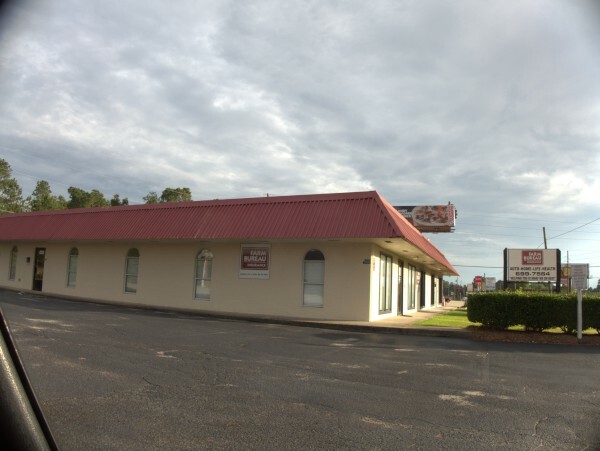 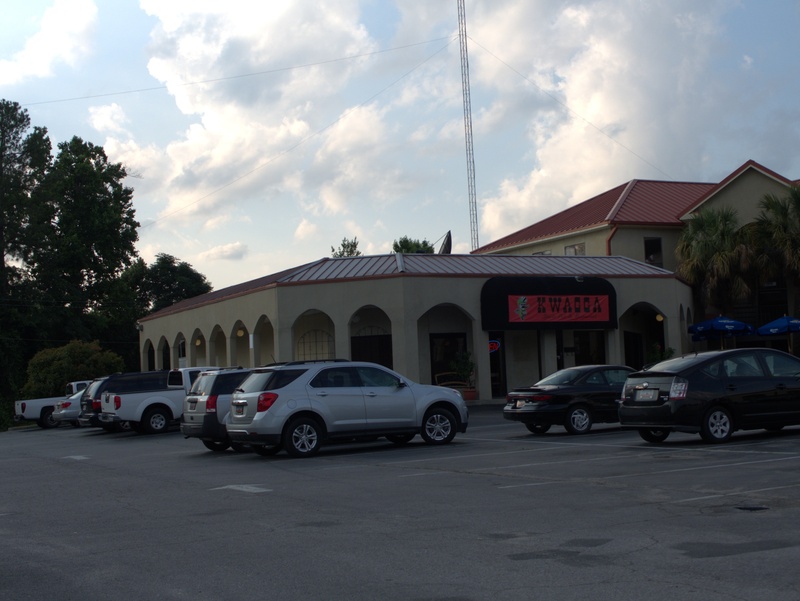 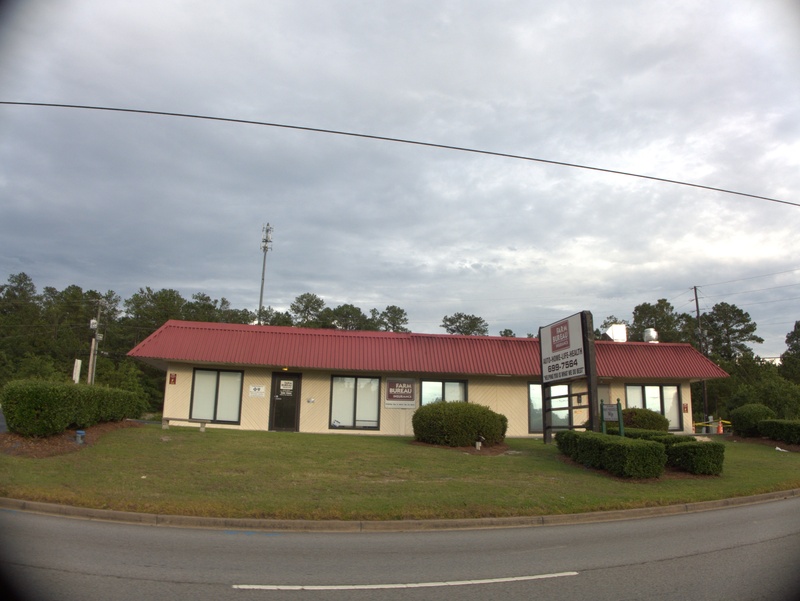 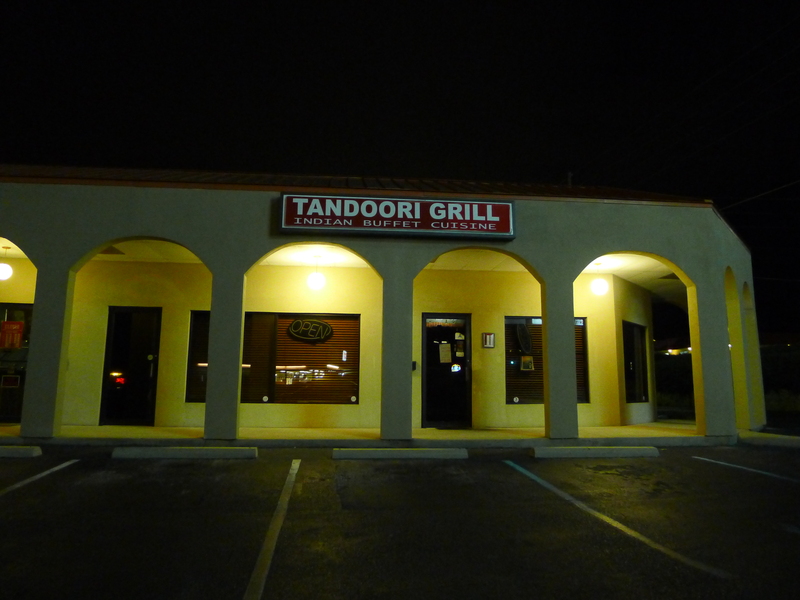 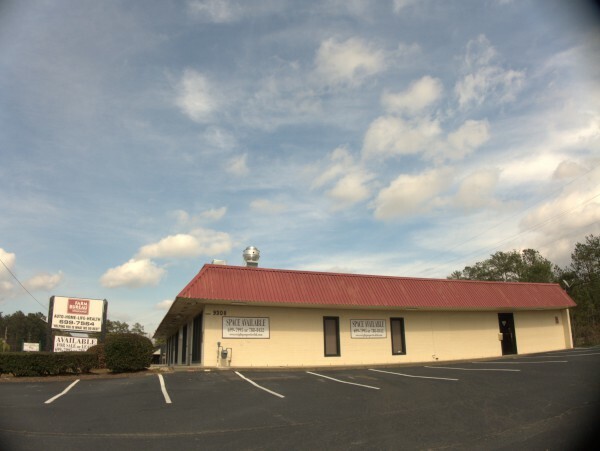 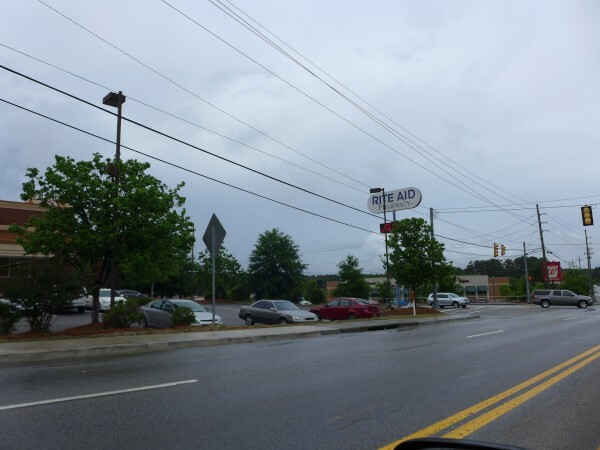 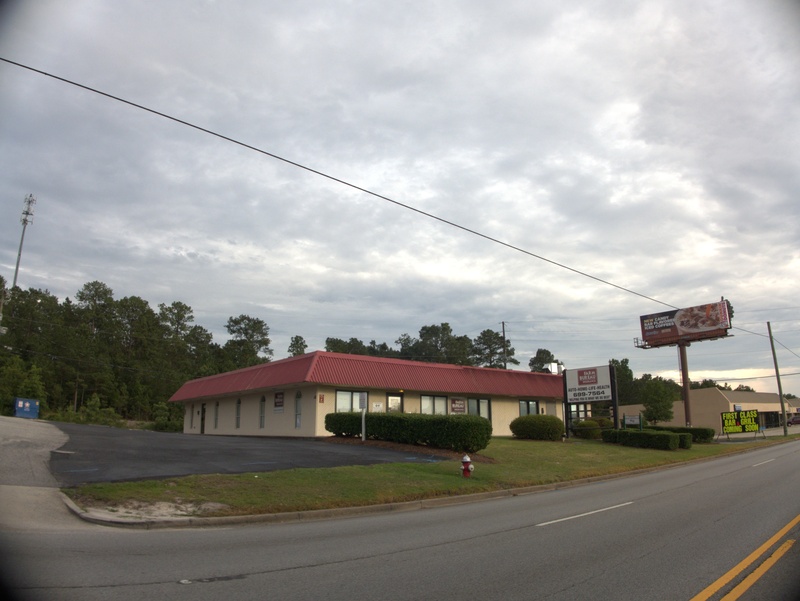 The first time I went to Tandoori Grill I recognized one of the staff from the Broad River Road location of Delhi Palace (or I should say he recognized me), and the food was quite good. I went there probably four or five times and it continued good, then I went there a final time, and I didn't think it was good at all, and I don't think the original guy was there anymore. 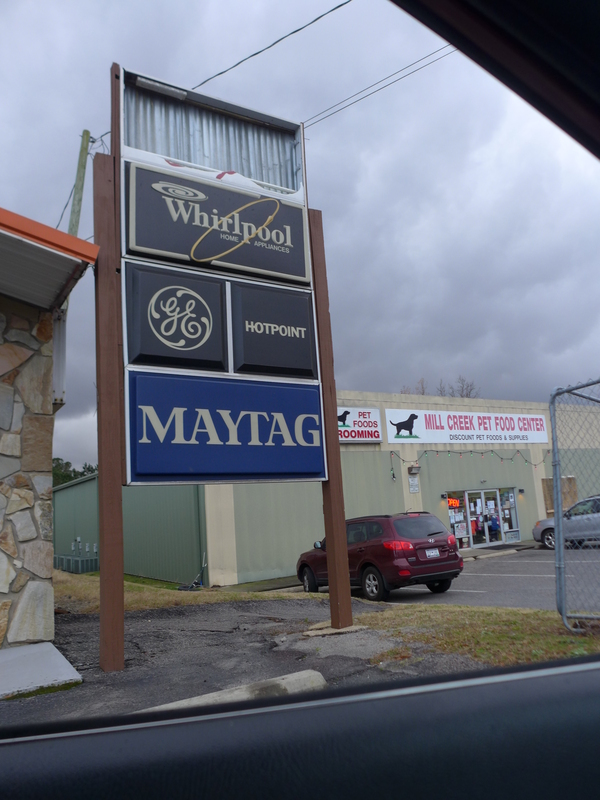 I was recently passing by during hours when the place should have been open, and noticed the sign wasn't on, so I turned in to check it out. 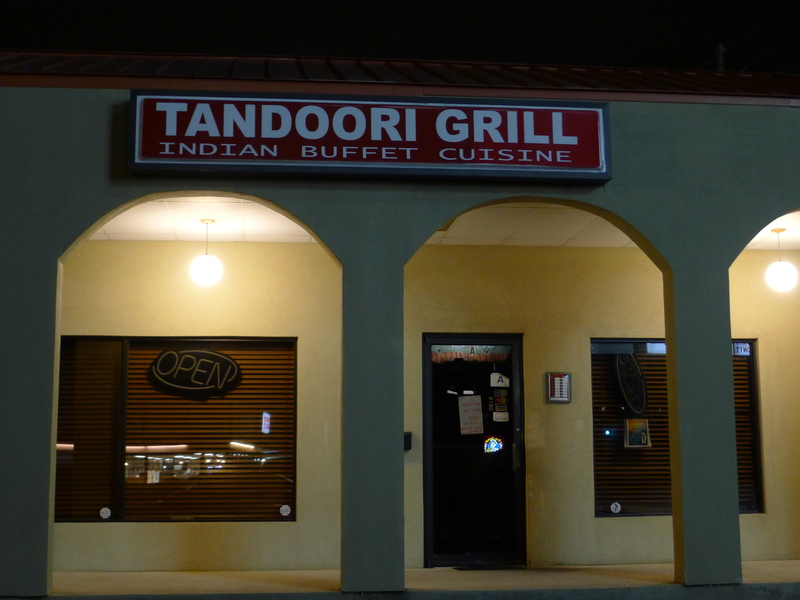 The sign on the door is a bit unclear, but I think the gist of it is that the restaurant became "available" on 15 January 2012. 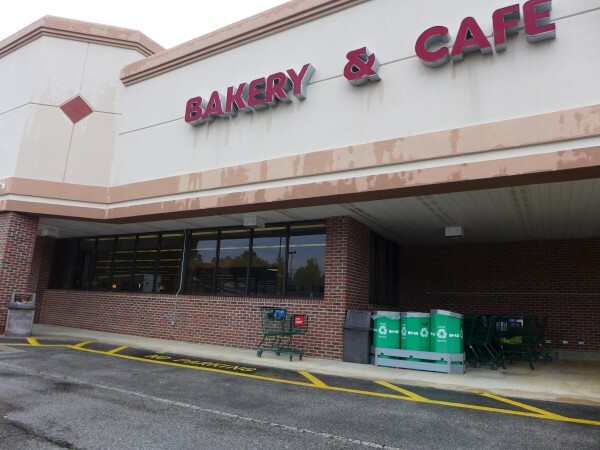 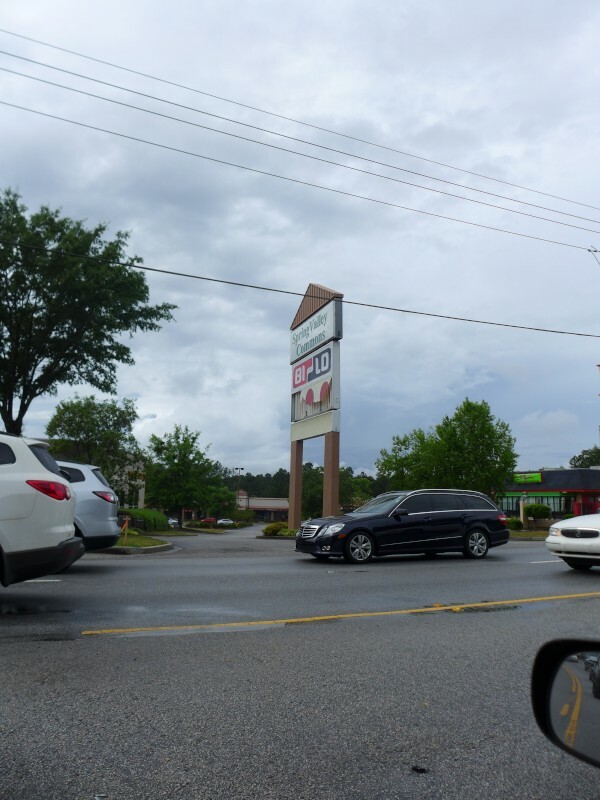 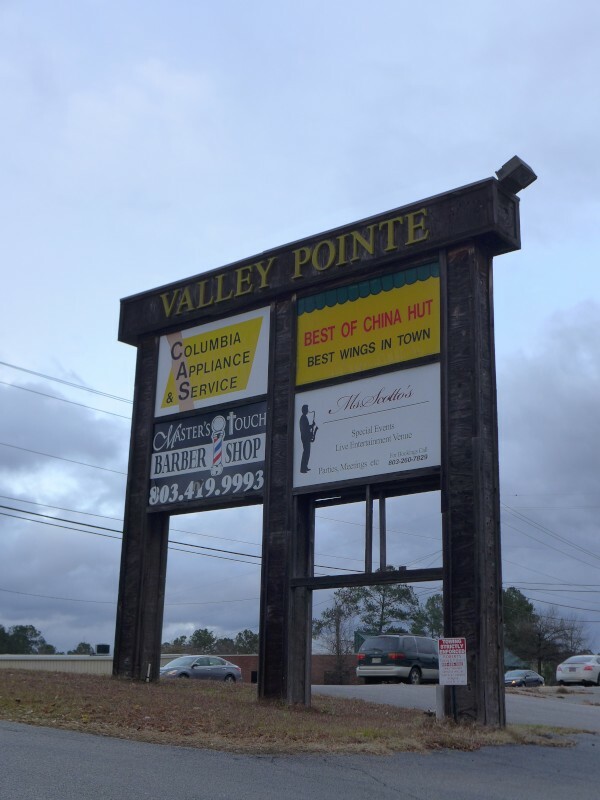 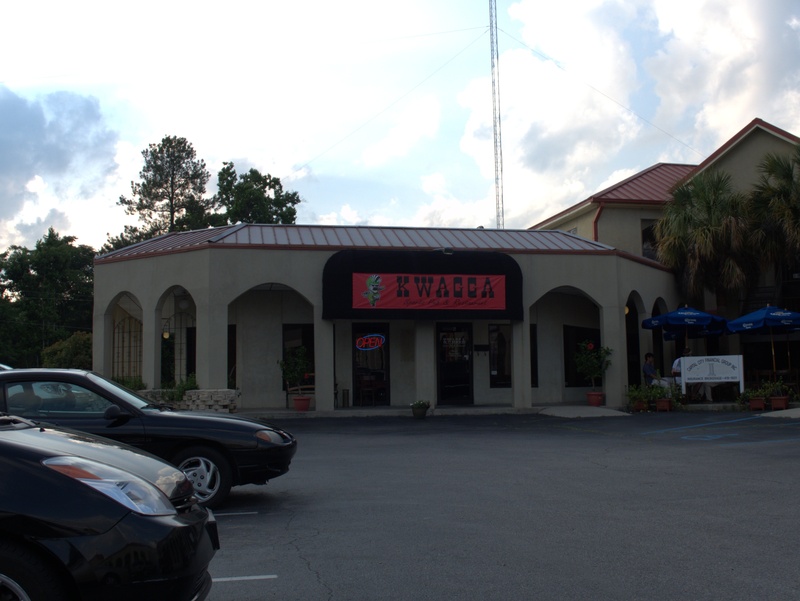 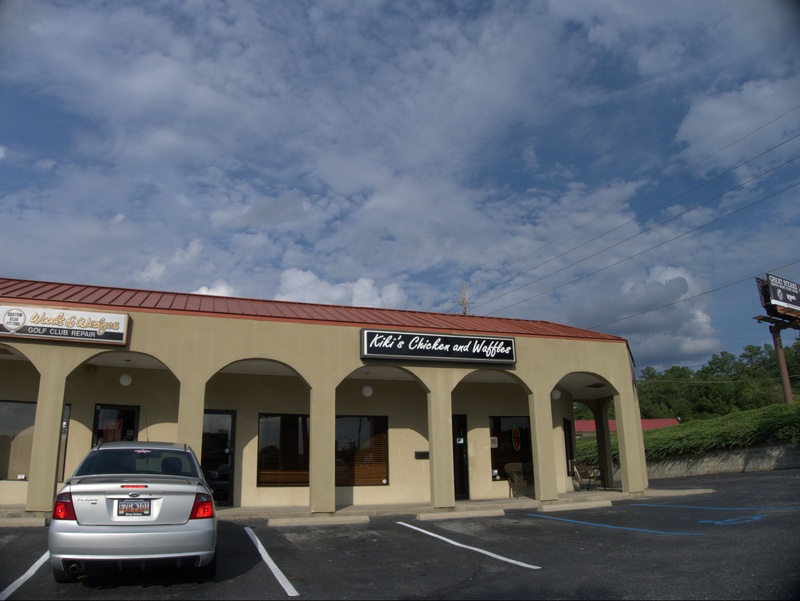 The little strip that it sits in, Fortune Square has not seen great success in quite a long while (the main store is Big Lots), but that makes it attractive to smaller operations, a number of which have come and gone over the years, including notably La Pizza Cucina.